We have repeatedly written that one of the reasons why European citizens feel isolated from the European debate and do not understand the decisions taken at European level, is that they receive sometimes insufficient, but sometimes literally false information. The ones to be blamed for this are clearly the national politicians and media who redistribute their messages to the audience, while sparing efforts to put them into context. For example - to read the conclusions from meetings in different formats, comments of representatives of other countries and European institutions, to explain what national debates take place on the topic in other countries, etc. In the end, it often happens that one thing is decided in Brussels and another is brought to national capitals, which is meant to be more easily swallowed by political forces and voters. This situation is not only unproductive, it is harmful, because it creates an atmosphere of hostility between the Europeans and the European Union, between citizens and "Brussels". The latest example is quite fresh, moreover it came after the European Council summit late last week, where really important decisions have been taken to deal with the immediate effects of the debt crisis. 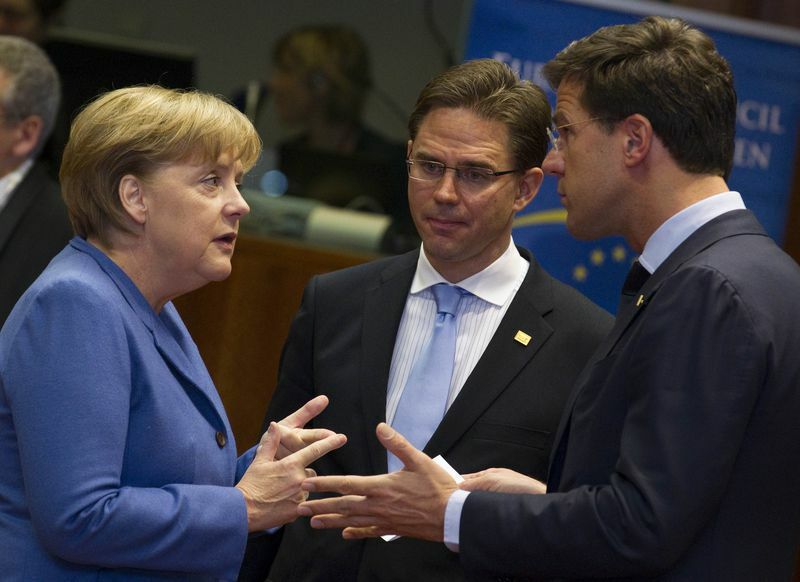 As euinside explained in detail, the eurozone leaders decided to allow the rescue fund ESM (European Stability Mechanism) to recapitalise banks and buy government debt, without requiring a "rescue programme", but only compliance with the recommendations of the European Commission in the framework of the economic governance. Several days later, however, Finland and the Netherlands signalled that they disagreed with this decision. The question is whether they can block the use of these tools when the time comes, because the ESM treaty requires financial assistance to be granted by unanimous decision. That namely, the statements coming from The Hague and Helsinki, are based upon. This may sound good before the national audience but it is not quite the case. In fact, exactly in order to avoid rescue loans to be dependant on changing moods of one country or another, the ESM treaty was changed by introducing an emergency voting procedure. If the European Commission and European Central Bank both consider that a failure to urgently adopt a decision to grant financial assistance would threaten the economic and financial sustainability of the euro area, the decision may be taken by qualified majority of 85%. So an eventual boycott by The Hague and Helsinki could be overcome, if we ever get there. Not surprisingly, the issue became a centre of the debates in the European Parliament, devoted on the European Council`s decisions. Socialists and Liberals harshly criticised both countries` behaviour. "I have to ask myself if they were asleep, if they [the Netherlands and Finland] did not get it or if they want to boycott their own decision now. 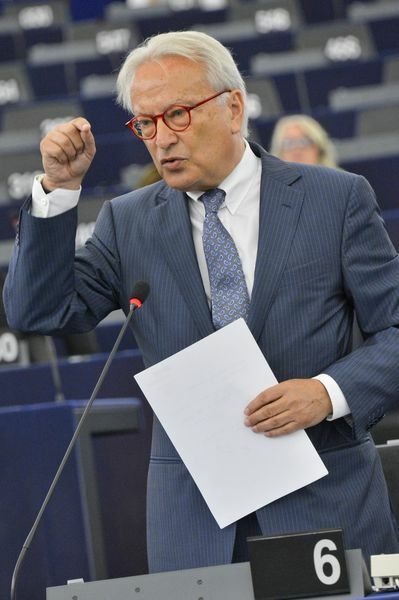 It is unacceptable that a few hours later we are already seeing two prime ministers backtracking from the decisions taken," Hannes Swoboda said, leader of the group of Socialists and Democrats. 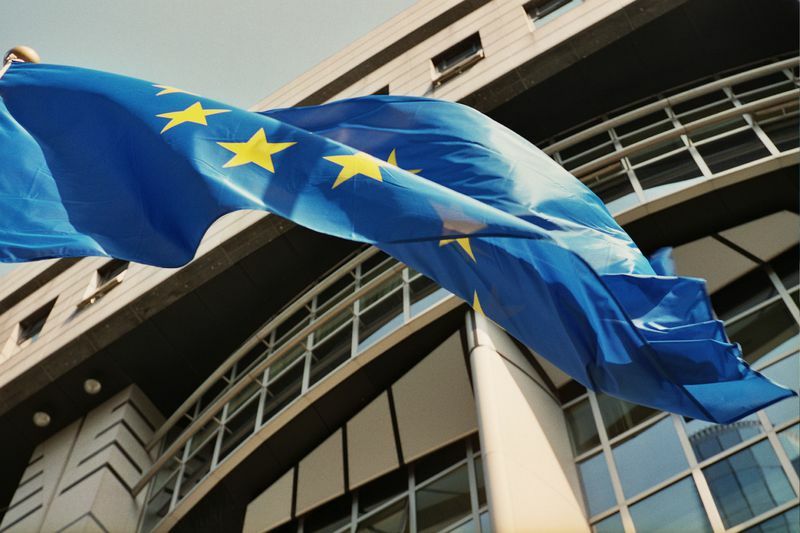 Various MEPs urged Herman Van Rompuy, the European Council President, to explain what exactly had been agreed by the eurozone leaders. If we look at the press in various countries, it appears that each leader has brought home different results from the summit, EPP MEP Mario Mauro (Italy) noted. Carl Haglund MEP (ALDE, Finland) said that there were uncertainties associated with the decision to use rescue funds to buy bonds, which was not explicitly stated in the conclusions. The statement of eurozone leaders only reads that there will be more flexible and efficient use of existing tools of the rescue funds. 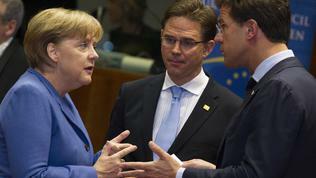 What does this mean was explained by President Van Rompuy and the head of the Eurogroup Working Group, Thomas Wieser. Before the MEPs President Herman Van Rompuy said that the decisions had been taken unanimously by the leaders and he hoped those to be met. He again explained that the decision-making procedure in the ESM did not allow decisions to be blocked by individual countries. 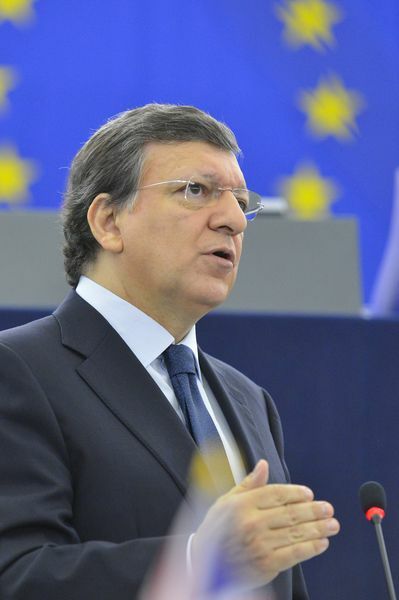 European Commission President Jose Manuel Barroso literally erupted: "It is now critically important that all the governments stick to the agreements after they have been made, and that they are fully implemented and swiftly implemented." However, "there are too many political forces that say one thing in Strasbourg and another thing in the capitals of our Member States". "I did not like at all the atmosphere following the last European Council, when I saw some claiming victory over the others," he added. His words were welcomed with unprecedented applause by MEPs. 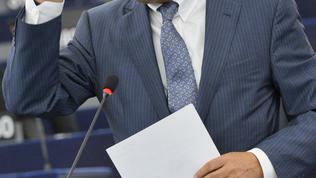 And European Parliament President Martin Schulz provoked a new outburst of applause, saying that Mr Barroso had uttered the exact same words to the European leaders . To support Jose Manuel Barroso`s words, I Will give you another example, moreover - a very distinctive one. One of the few links between 'Brussels' and national capitals passes through the major European political families. 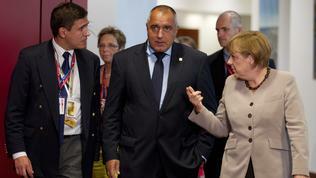 This is clearly visible at the summits and even clearer in the European Parliament. In general, national positions adhere to the officially approved by the political family. 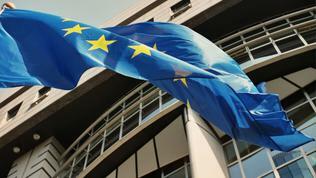 Not surprisingly, before each European Council meeting, a summit of the European People's Party is held. Currently, this is the most influential European political family, having the largest group in the European Parliament and the largest number of governments in the EU. The EPP`s line, clearly visible also in the results from the latest summit, is towards further EU integration - not just financial and economic, but political integration as well. Speaking before the European Parliament, EPP`s group leader Joseph Daul stressed that the EU could no longer function function without a political union. 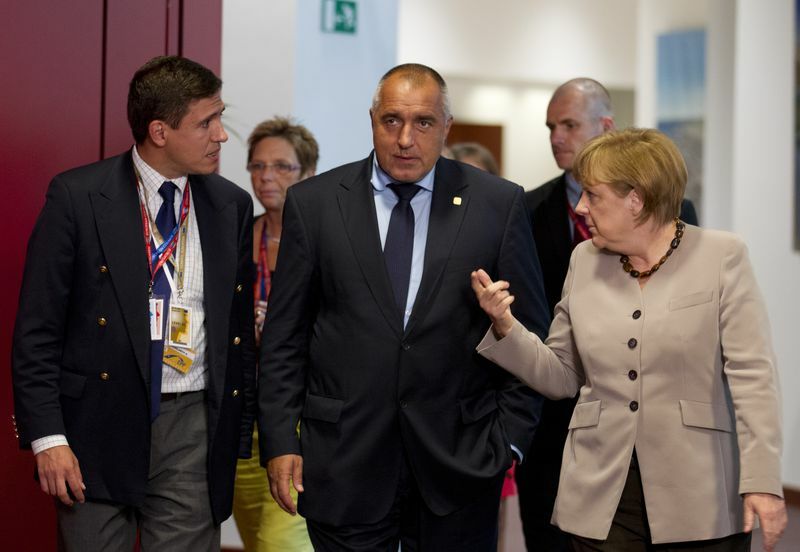 Against this background, Bulgarian Prime Minister Boyko Borissov commented on the prospect of further political integration within the EU as follows: "No one is ready for that at the moment. Ultimately, the political parties are those who take part in elections. They define their agendas, based on which people vote. In this case, Brussels will not take part in elections in the 27 member states, so that what it says to be a priority ... That means, we cannot start now defining so globally and politically the priorities of each country. There is no way for us to agree." Apparently so - there is no way for them to agree since one thing is said at the table in Brussels (be it the EPP`s or the EU summit) and another is said to the Bulgarian media. It is a mystery whether Boyko Borissov has told the same words to his colleagues or he says what he believes the Bulgarian voters want to hear. The problem is that he has no idea what they expect, because in Bulgaria no debates on the EU`s future and Bulgaria's place in it take place. Not just the prime minister, but any institution does nothing to explain to the citizens what the problems the EU is facing are and what are the possible solutions. The media, with few exceptions, are more interested in the prime minister’s private life than in his stance on European issues. Maybe the worst thing is that media constantly inculcate the idea that this has nothing to do with Bulgaria, nor that its opinion matters. 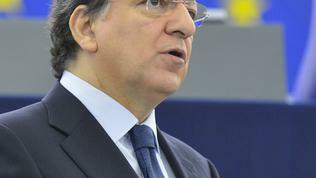 "We win together or we will be defeated together", Jose Manuel Barroso told MEPs. He is right, of course. However, as we see, the game of winners and losers is too convenient for national leaders, as long as it brings domestic political dividends, even when the EU itself is at stake. Should we go so far, as the popular cliché states, the Europeans to realise what they had, only when it`s gone. Moreover, thanks to their own democratically-elected political leaders. And what about principles? When some national leaders in Bosnia break the IPA package already agreed by the Council of Ministers of BiH then the EU reps say OK - you should make a consensus and do it all over again... The same applies to the supranational EU level. You cannot change principles every now and then. So, if the principle is that all stakeholders involved should respect the agreement once reached on any issue of common interest, then such agreement should not be changed because some stakeholders changed their mind and decided to act in a different way to please their political options.